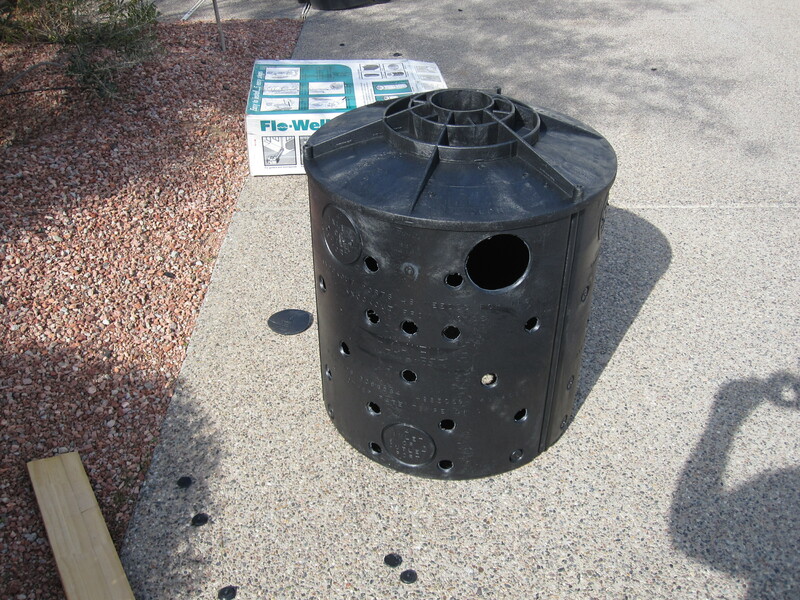 A dry-well is either a structure with holes in it (Pictured on right) that is installed in the ground or a hole filled with gravel. 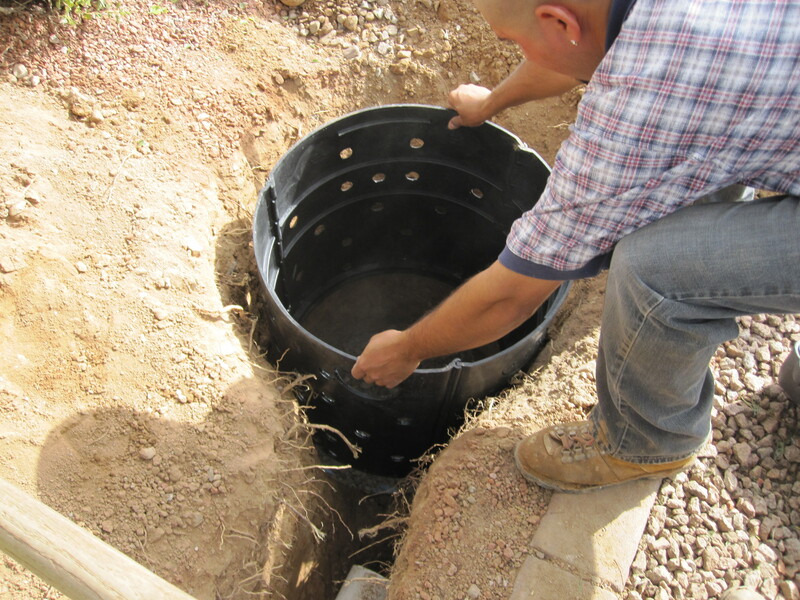 The purpose of a dry-well is to collect water & disperse it into the ground. Dry-wells are useful in situation where there is no where to drain water on or off the property or where it is necessary to retain water on the property. How successful a dry-well performs is dependent on the percolation of water through the soil. While clay soils tend to hold water for long periods of time, sandy soils drain water rapidly. Another factor is the size of the dry-well. We have installed dry-wells as shallow as 3.0' deep & as deep as 100.0'.